1.) Combine beans, avocado, garlic powder, cumin, cilantro, and lime juice to a food processor and process until smooth. 2.) Taste and add salt as desired. 3.) Process again to combine. 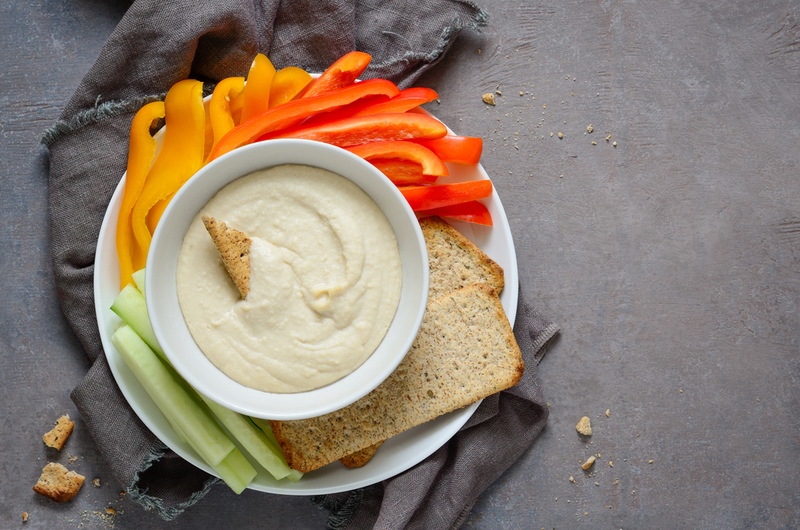 Serve with pita chips and veggies for a yummy and healthy snack!